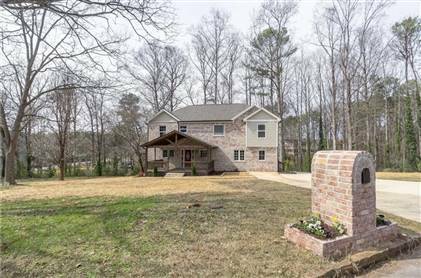 Beautiful newly renovated home in the Smyrna/Marietta area. Located 10 minutes from the Atlanta Braves stadium, 15 minutes from Marietta Square and 25 minutes from Atlanta. This home boast 3 spacious bedrooms with vaulted ceilings, an office, a bonus room and a lot of common area space. Did I mention that it also has a beautiful front and back deck. There's even a scary shed in the back of my home that I never use. This property is located in a quiet neighborhood with free parking. It is in immaculate/clean condition.